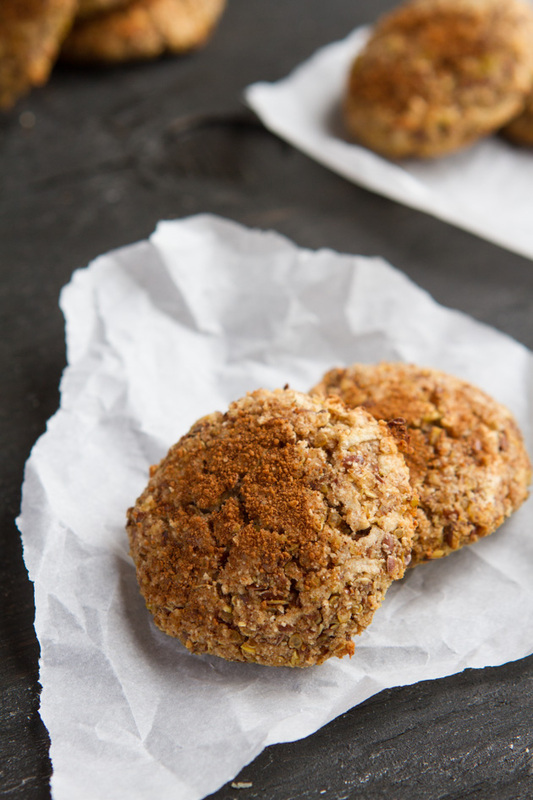 Healthy, grain-free breakfast cookie made with cooked quinoa, shredded apple and maple syrup. In a separate bowl, combine shredded apple and lemon juice. Toss to combine, then fold into the dough. 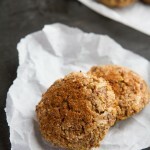 Combine cinnamon sugar topping in a small bowl and sprinkle over the cookies. Transfer baking sheet to the preheated oven and bake for 25-30 minutes, until the tops begin to crack and turn golden.